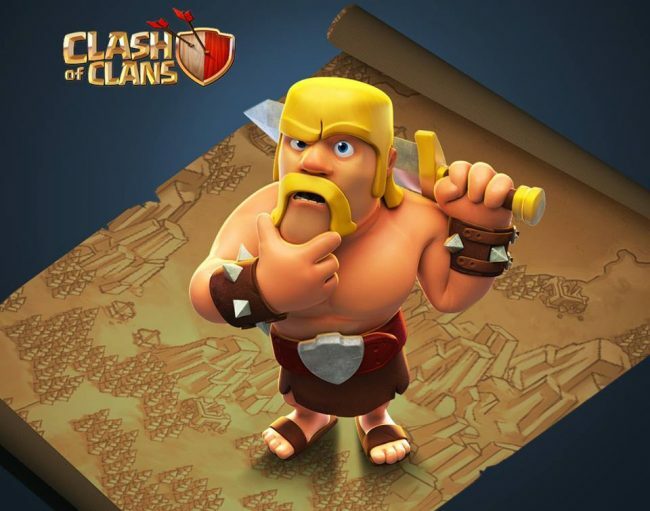 Raising your clan will be a lot easier and more fun with the latest update of the popular strategy game Clash of Clans. 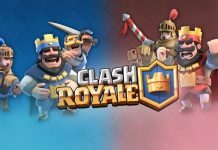 Supercell had released two updates on the same that brought a handful of features and bug fixes for the game. With the latest update installed, the app version will be bumped up to 9.105.9. Clash of Clans received the 9.105.9 update a couple of days back and included some bug fixes and improvements, as mentioned in the changelog. 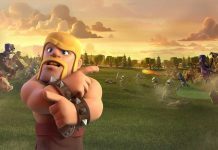 The latest update was pushed after the Clash of Clans 9.105.5 update was released the same day and it came with a few new features and additions to the game. 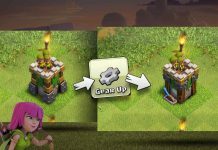 The Clash of Clans 9.105.5 update is mentioned to have come with upgrade cannon, archer tower along with an inferno tower. Other additions include level up for P.E.K.K.A, Healer, Wizard, Miner, and Wall Breaker. Town Hall 10 levels have also come in along with discounts and balancing. New upgrades for everything will be provided once you reach the Builder Hall level 6 and the new Night Witch is also there. New Roaster was also introduced with the 9.105.5 update for Clash of Clans. 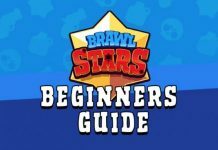 Soon after this update with so many additions and features was pushed, Supercell quickly released a pact for all the bugs and issues that came along. The Clash of Clans 9.105.9 update is all about bug fixes and performance improvements. The developers might have missed a thing or two that had to fix right after releasing a massive update. Despite the fact Supercell had released the update, there are chances that you might not have received it through the regular channel because of the slow rollout. 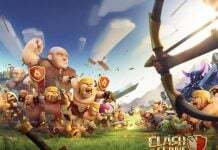 In that case, you can download the Clash of Clans APK and install it with all the latest features. This is applicable for both the app versions released that day. The app is compatible with all the Android devices running Android 4.0.3 Ice Cream Sandwich and above and weighs about 85.93MB.